The following article is by Lindsey Stroud, State Government Relations Manager for The Heartland Institute. 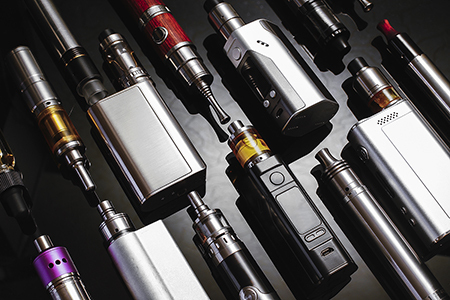 Here she interviews Amy Netherton, who is, among many other things, President of the Indiana Smoke-Free Alliance (ISFA). In this episode of Voices of Vapers, Amy Netherton joins State Government Relations Manager Lindsey Stroud to discuss her many roles in the vaping industry and what to expect in 2019. Amy Netherton is vice president of domestic and international sales and marketing, and regulatory affairs director at Flavor Revolution, a highly recognized flavor supplier. 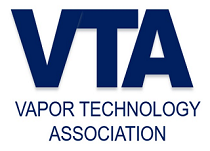 Amy is also membership director for the Vapor Technology Association (VTA). She is president of the Indiana Smoke-Free Alliance (ISFA). Amy is a co-owner of Alchemist Vapor Shop and CEO of Transcendent Enterprise Consulting Group. She has a degree in cell physiology from Purdue University and is an active paramedic. Amy’s unique set of skills have fostered positive dialogues between scientists, doctors, politicians and other professions. Lindsey and Amy discuss how she found herself immersed in an active role in the vaping community, the work ISFA did in defeating Indiana’s monopoly on e-cigarette manufacturers, the importance of flavors for tobacco harm reduction, VTA’s hard work in 2018, the latest compliance regulations from the U.S. Food and Drug Administration, and what Indiana and states can expect in 2019. For more information about ISFA, please visit www.insmokefree.org. For more information on VTA, please visit www.vaportechnology.org. For VTA’s marketing hotline, please email [email protected]. And to reach Amy, please email [email protected].